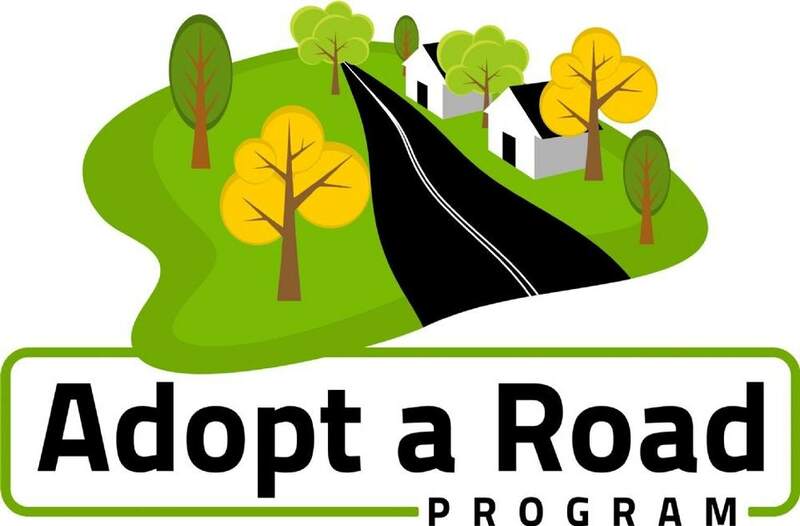 Help “adopt a road” to clean trash off the side of the road. The more volunteers, the father it goes! Meet at the vacant lot behind the Elger Bay Grocery store on Saturday, June 9th, 2018 at 9:30am. Safety vests, litter bags, and litter grabbers will be supplied. Wear sturdy shoes and bring gloves. Rain or shine! This highly anticipated event will be back for the 10th year on Saturday, June 15th, 2018! Bring your family and friends and come cheer on your favorite racer or business! Families travel from all over the state to watch this exciting race happen! Don’t miss it! What’s better than just a regular garage sale?! A COMMUNITY GARAGE SALE! Come explore the Camano Country Club community garage sale and find your hidden treasures! 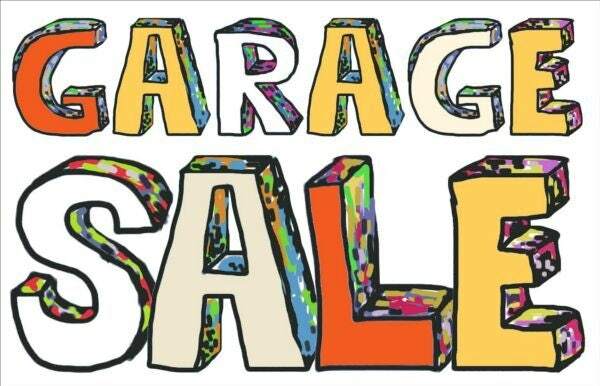 The garage sale will be held on Friday, June 8th, 2018 from 8:00am-5:00pm. 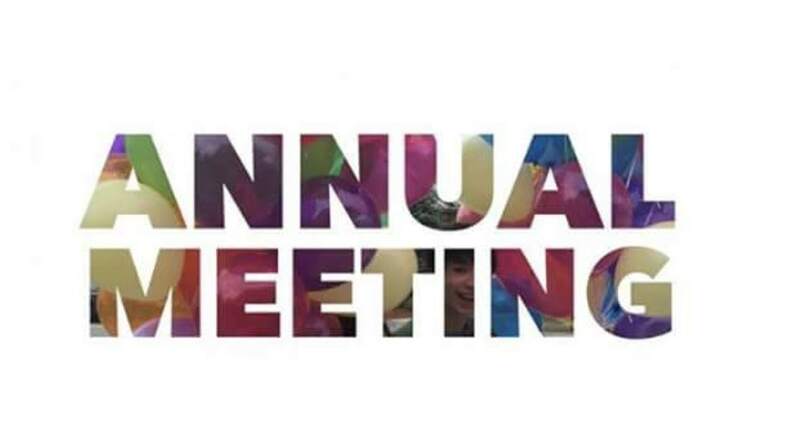 Everyone is welcome to join the annual theatre meeting and potluck to learn more about the community theatre and the impact you can make. The meeting will take place on Sunday, June 10th, 2018 from 6:00-9:00 pm! The Whidbey Playhouse offers everything from children's programs to musicals and adult theatre classes. Members are encouraged to attend for voting in the new board members! Bring your favorite dish to share with everyone! Show your support for the La Conner Chamber of Commerce and the town Flower Basket Program! 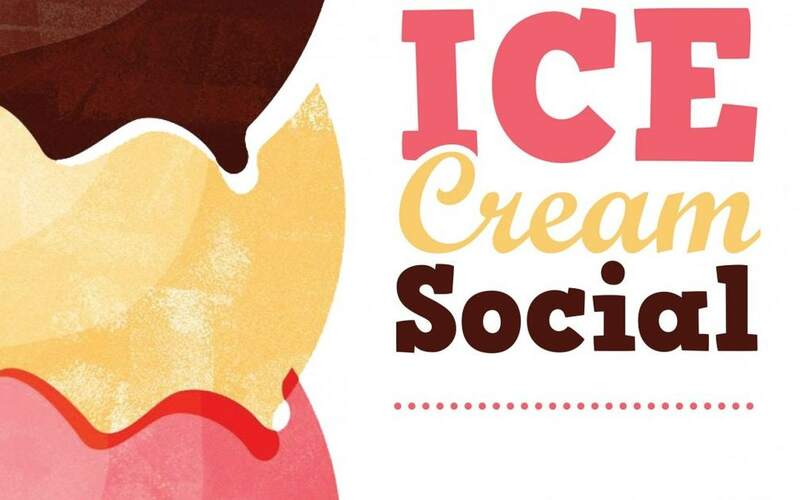 On Thursday, June 14th, 2018 from 5:00-7:00pm, bring the family out to enjoy a yummy ice cream social followed by a silent auction! $5 per bowl or $3 for an ice cream bar. June Junk Market on Camano Island! 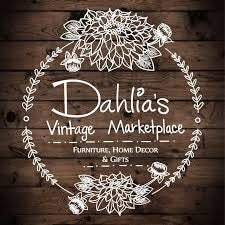 Head out for the first junk market of 2018 at Dahlia's Vintage Marketplace! You'll be treated with a wide variety of vendors to shop from as well as the full store that will packed FULL for your shopping delight! Vintage campers, BBQ lunch and more! Everything from old to new! The market will run on the front lawn at Dahlia's on Saturday, June 9th, 2018 from 10:00 am to 5:00 pm. This sounds like too much fun- food, nice weather AND shopping?! It’s the perfect trio! See you there! *New handmade or specialty vendors are always welcomed! 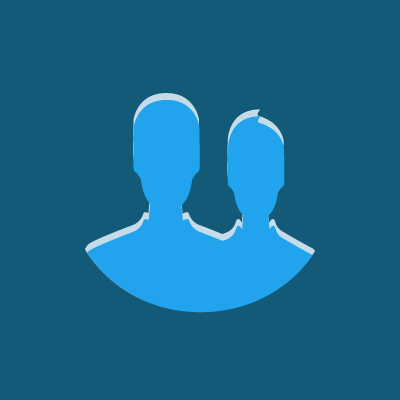 Email them fore more information! Kid Friendly! 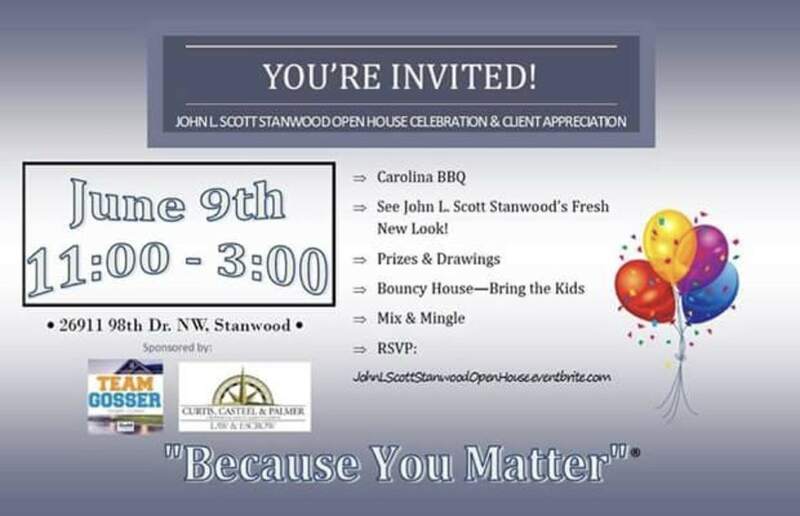 Bring your friends and family out for the John L. Scott open house and client appreciation on Saturday, June 9th, 2018 from 11:00 am - 3:00 pm. Enjoy Carolina BBQ, a bouncy house, prizes and drawings and much more! Check out the newly renovated John L. Scott! Stanwood’s location has a fresh new look! 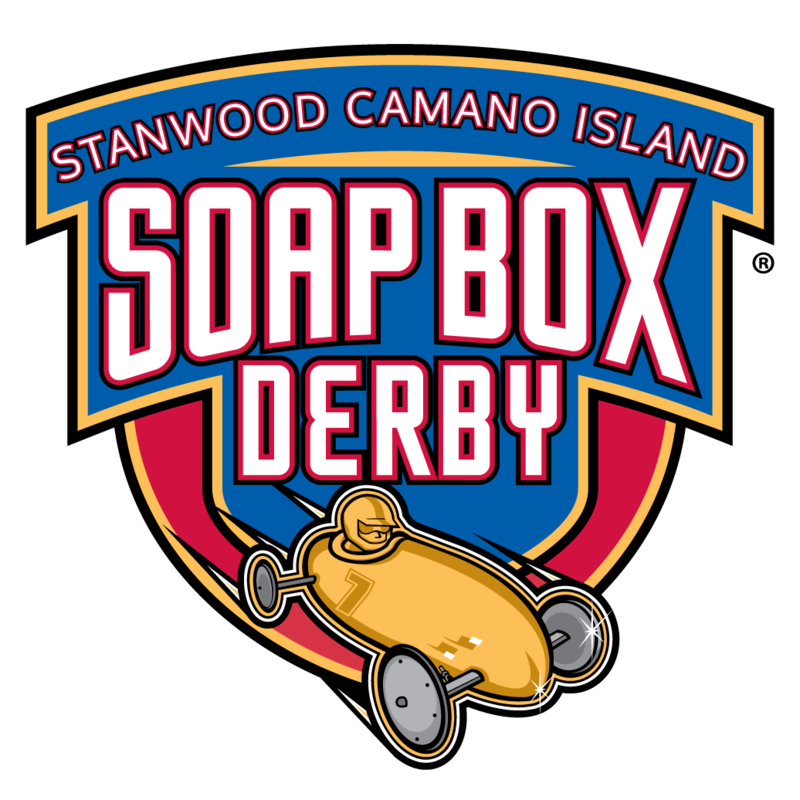 Bring 2 non-perishable food items or a pair of new socks to be entered into the grand prize drawing ($150 giftcard to the Camano Island Inn Restaurant and Spa!) All donations from this event will go to The Caring Place in Stanwood. 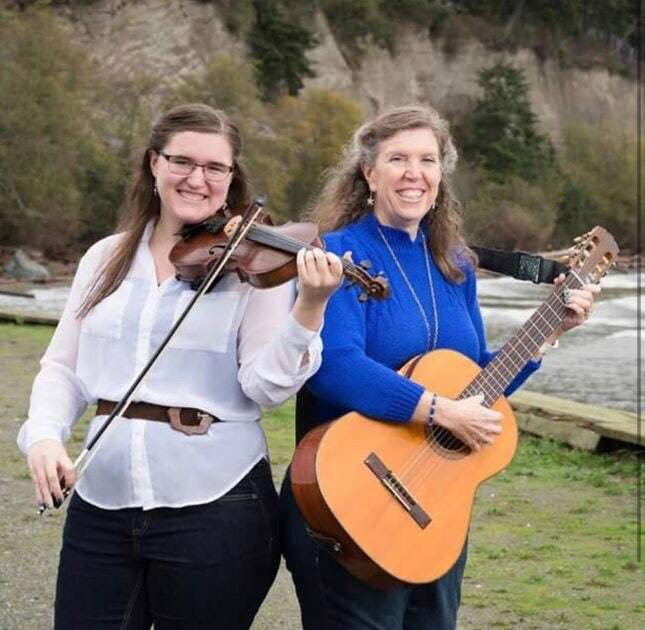 On Friday, June 8th, 2018 the ‘Fiddle Family Farm’ will be playing live at the Port Susan Farmers Market from 2:00-6:00pm! Head out for an afternoon of shopping from many vendors while enjoying the live music from the local (and extremely talented) family band who play the fiddle! It will be a beautiful and perfect summer evening! FREE live music! 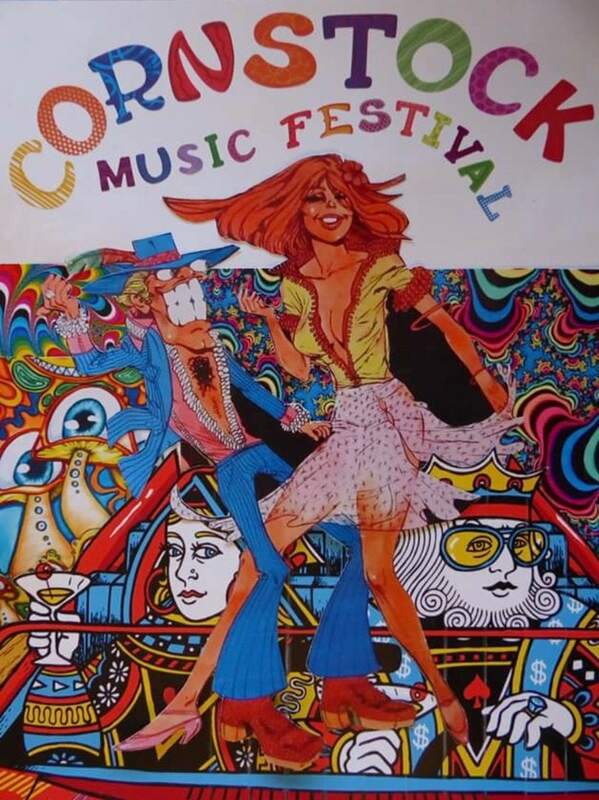 Head to Camano Island on Saturday, June 9th, 2018 from 4:00-8:00 pm to listen to several bands! 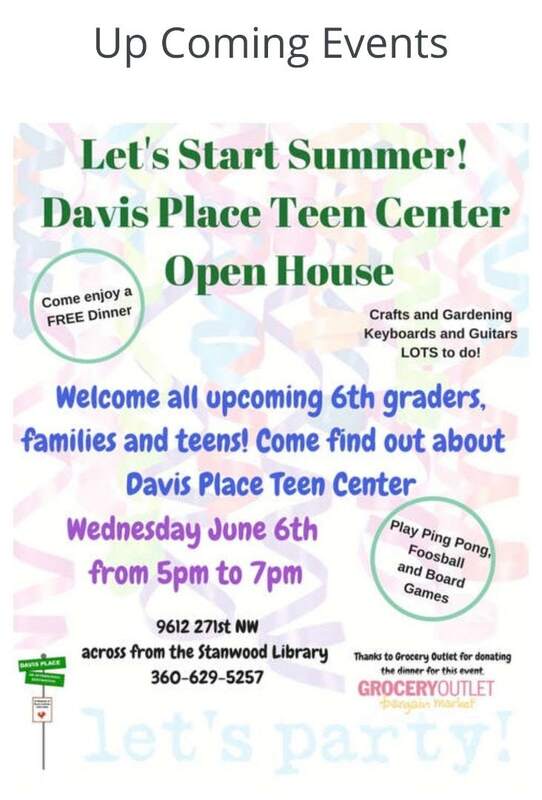 On Wednesday, June 6th, 2018 from 5:00-7:00pm, come see all of the ways that Davis Place Teen Center is serving your community! At the open house you will get to ask any questions that you may have as well as learning about all of the extra curricular activities that this center is providing for our local teens! There will be a free dinner along with arts and crafts, games and gardening! This is a family friendly event so bring the kids along with you!